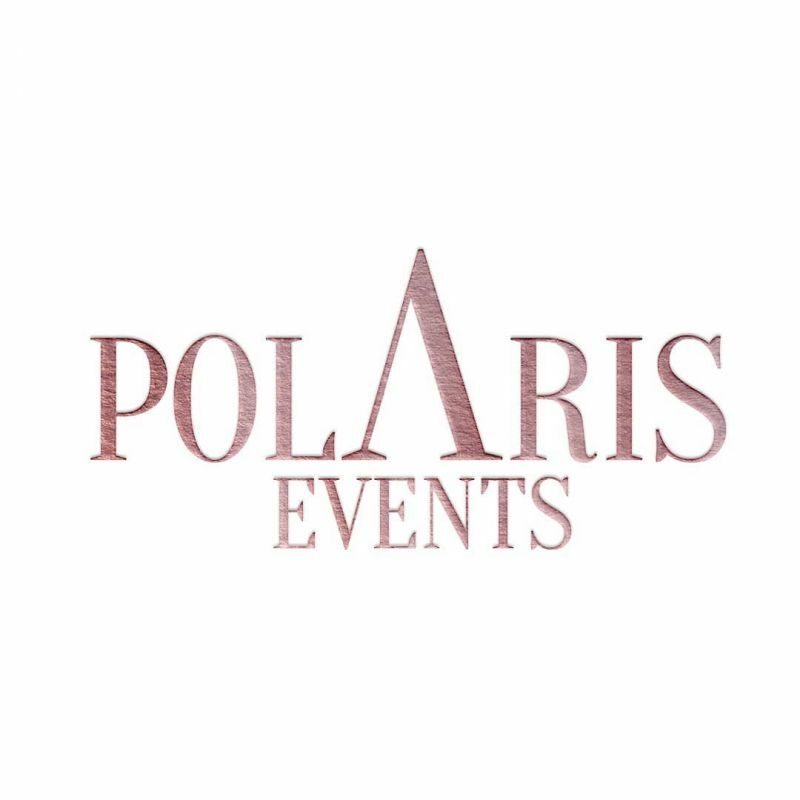 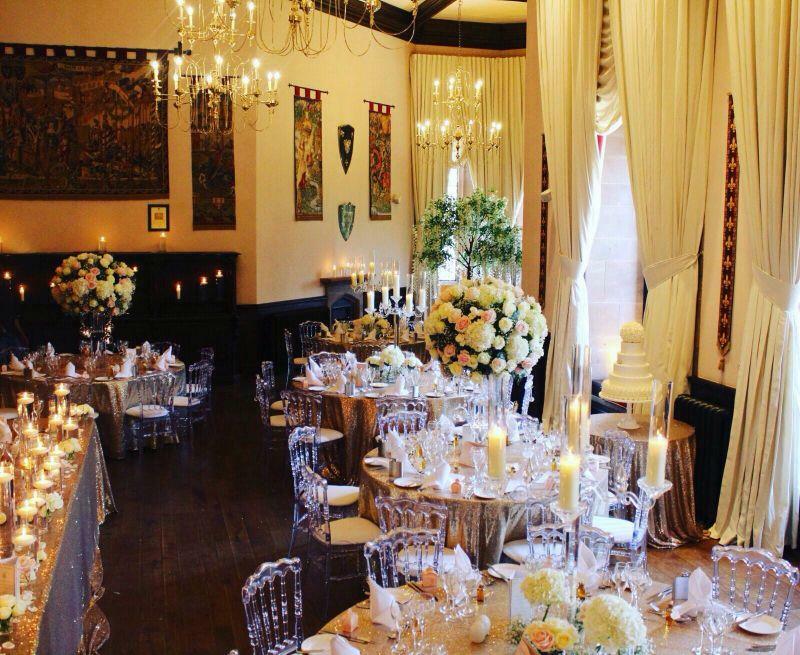 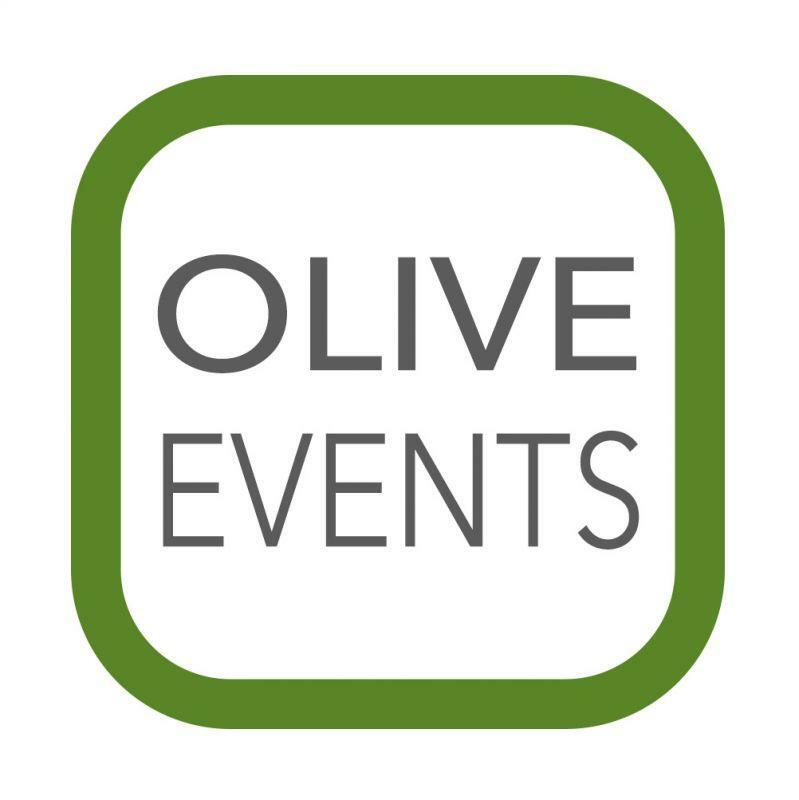 Find a Wedding Planner: wedding planners and wedding planning services for weddings in London, England Scotland, Wales and Northern Ireland. 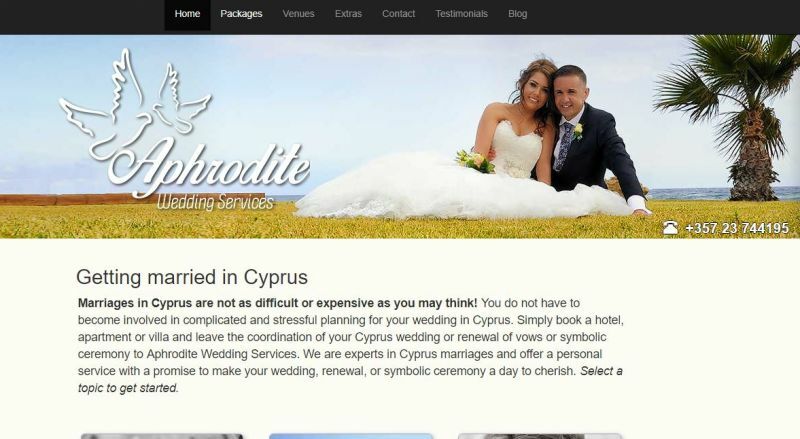 Aphrodite Wedding Services Ltd New! 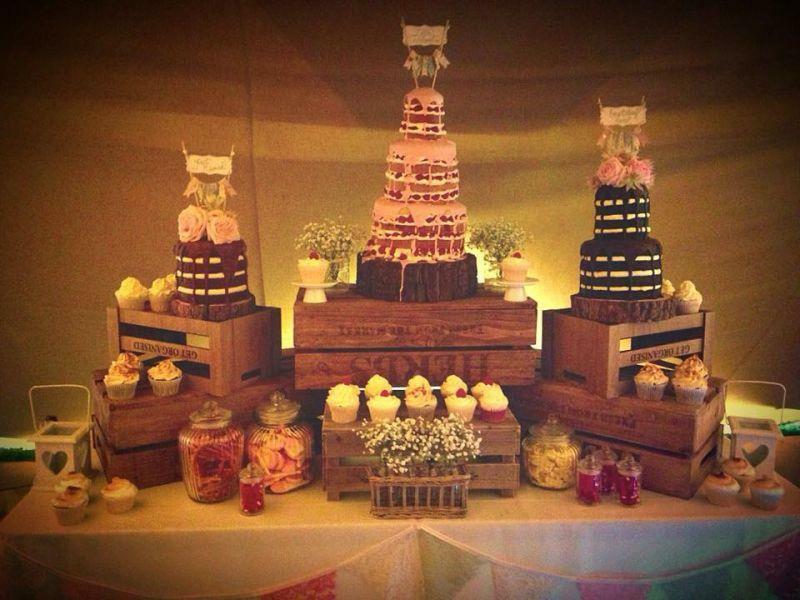 Seize the Moment is a wedding planning business, catering to all needs. 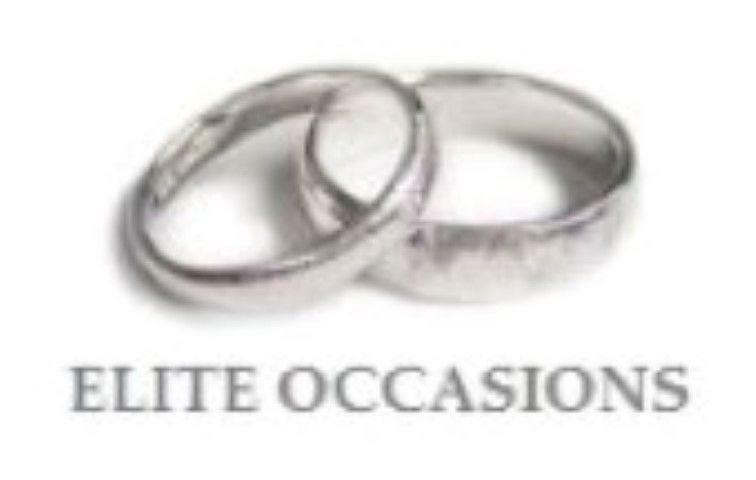 Partnering with The Watermill, Carlton Miniott, Thirsk we can work together to make your day special.